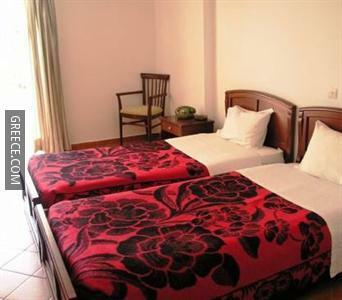 Strategically located in the middle of the town, this 3-star hotel makes for an ideal base for your next trip. 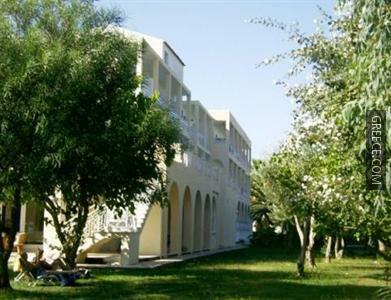 Just a short walk from the shore, this hotel is ideally situated for those in search of a beach-side escape. 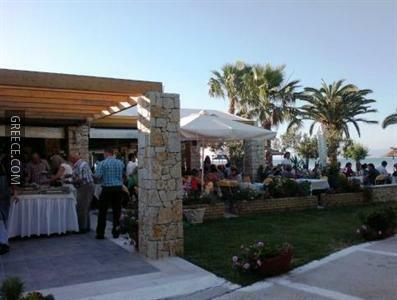 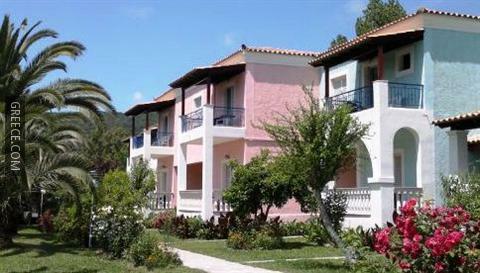 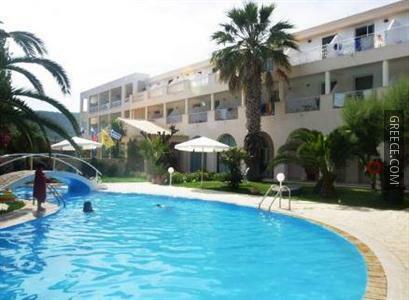 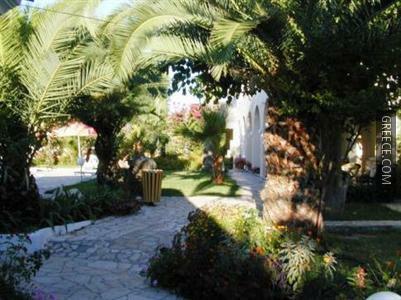 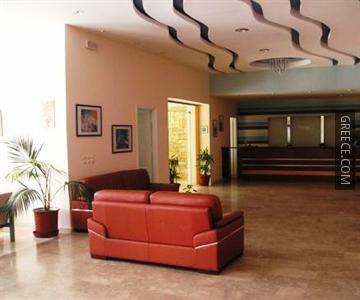 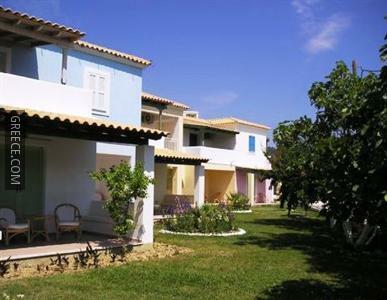 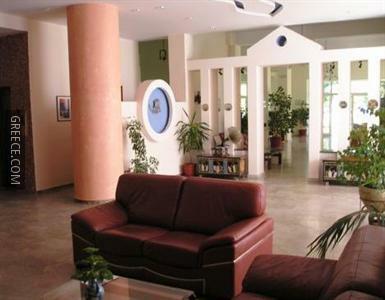 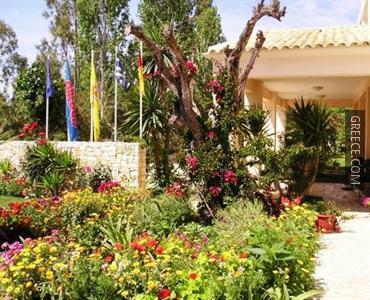 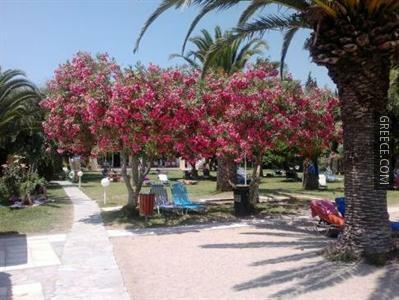 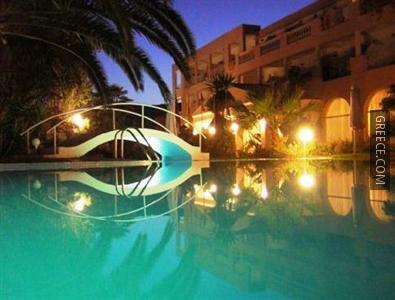 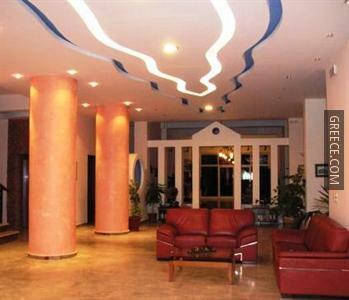 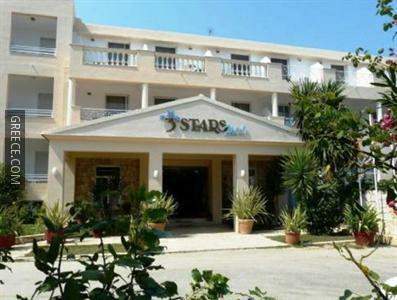 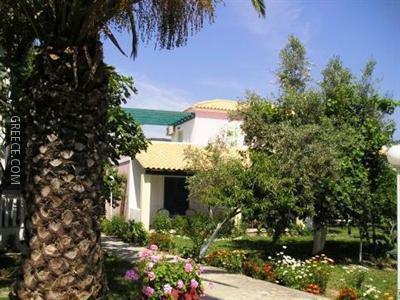 The Hotel Three Stars Corfu has 103 comfortable rooms. 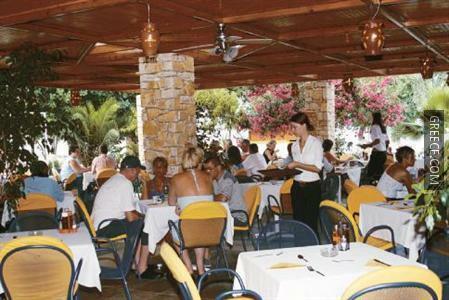 The Three Stars Hotel Meliteieis has its own on-site restaurant, perfect for those who wish to eat in. 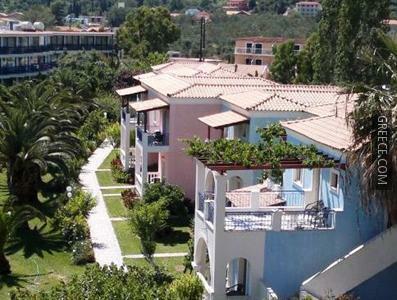 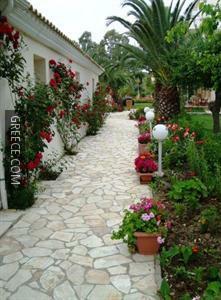 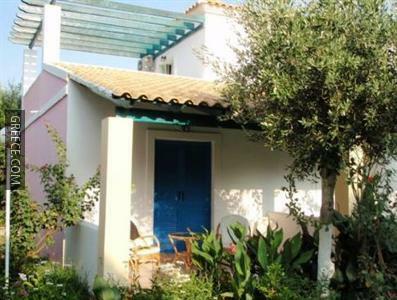 Corfu International Airport is less than a 30-minute drive from the Hotel Three Stars Corfu. 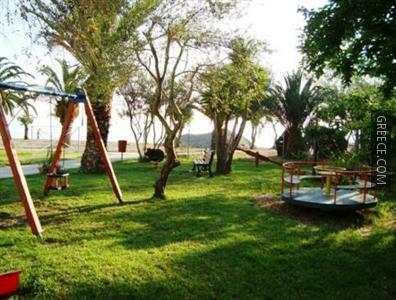 Mouse Island is under a 20-minute car ride from the hotel.